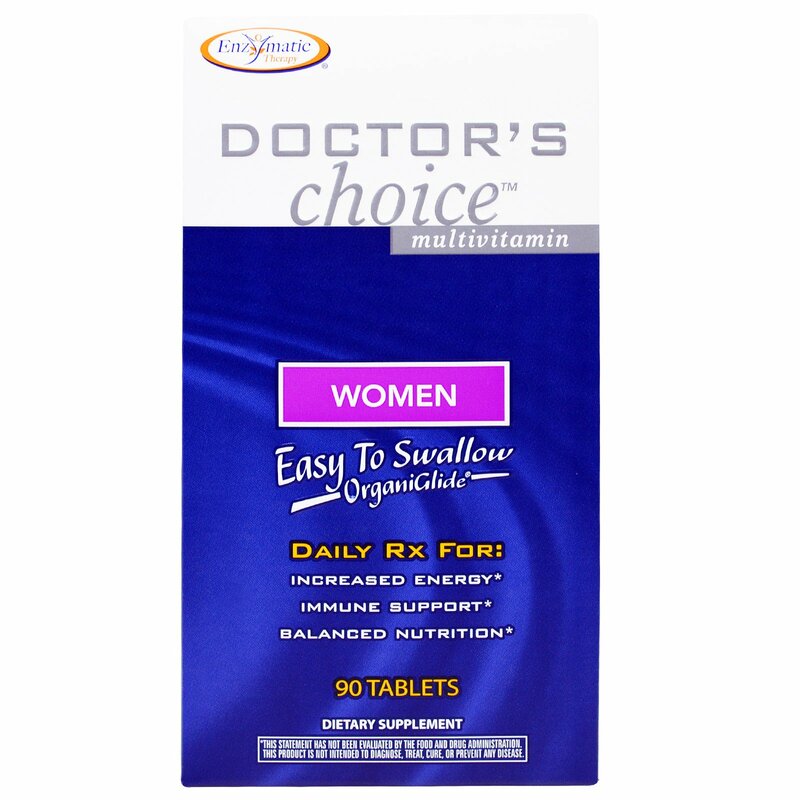 For more than 20 years, Doctor's Choice multivitamins have been chosen by legions of consumers who agree that these multivitamins are the best total-body wellness formulas available. The unique blend of vitamins, minerals and nutrients is specially tailored to your age and gender to provide you with a strong nutritional foundation for a healthy life. It's your daily Rx for better living! It is the right choice for better living! 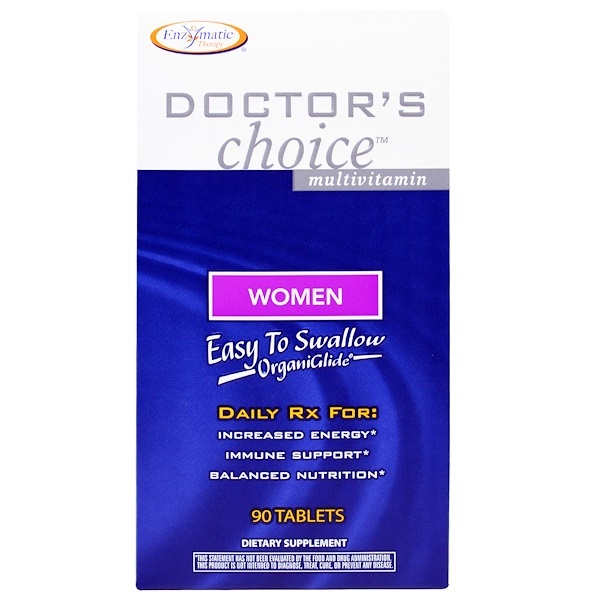 This unique glide-coat is designed to make swallowing your vitamins effortless. 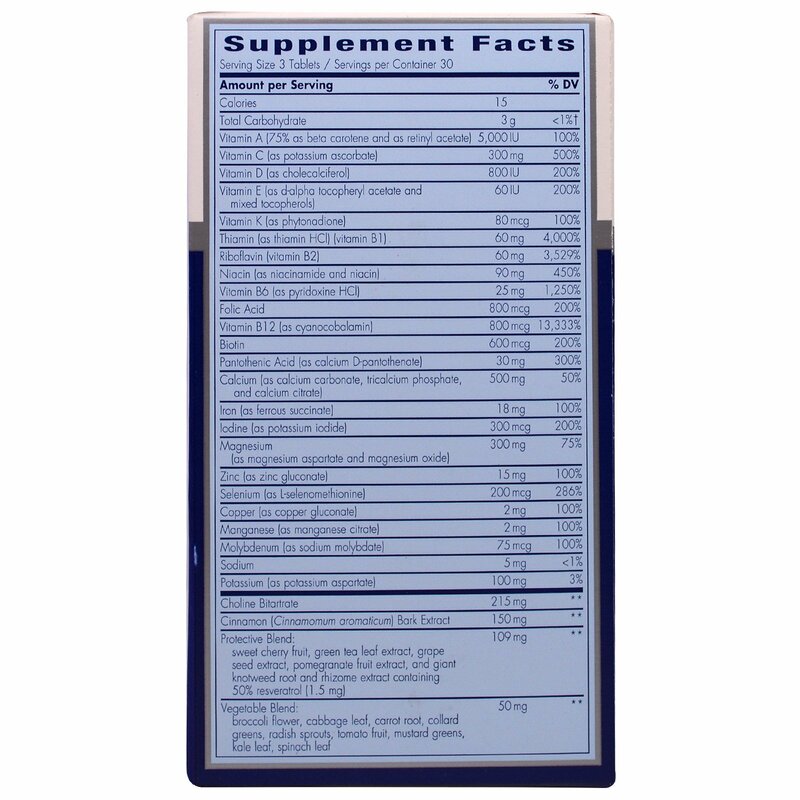 Better health has never been easier to swallow! Take 3 tablets daily with water to activate OrganicGlide Technology. Best if taken with food. 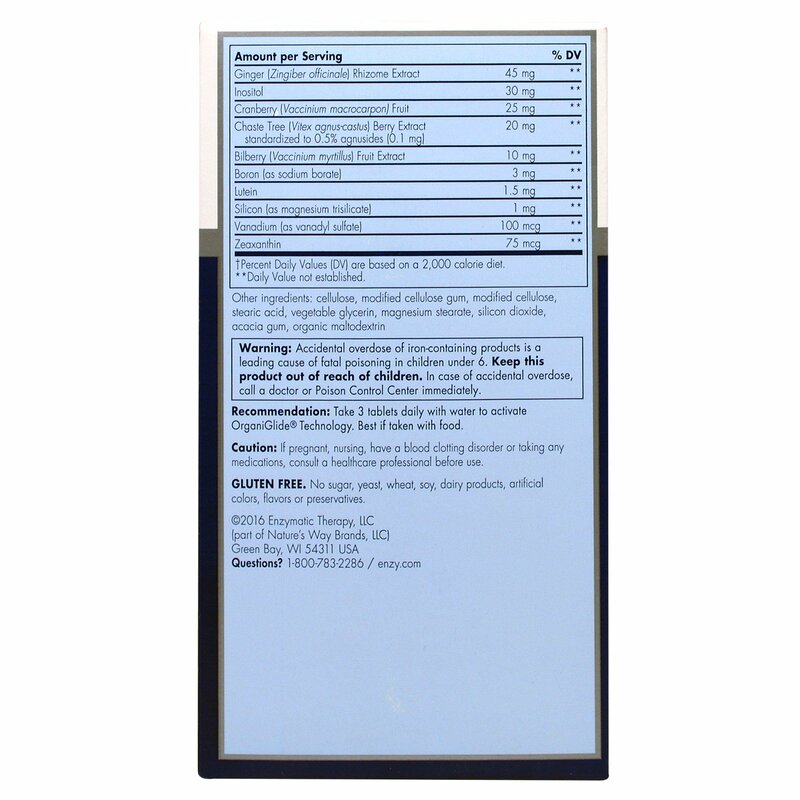 Cellulose, modified cellulose gum, modified cellulose, stearic acid, vegetable glycerin, magnesium stearate, silicon dioxide, acacia gum, organic maltodextrin. If pregnant, nursing, have a blood clotting disorder or taking any medications, consult a healthcare professional before use.